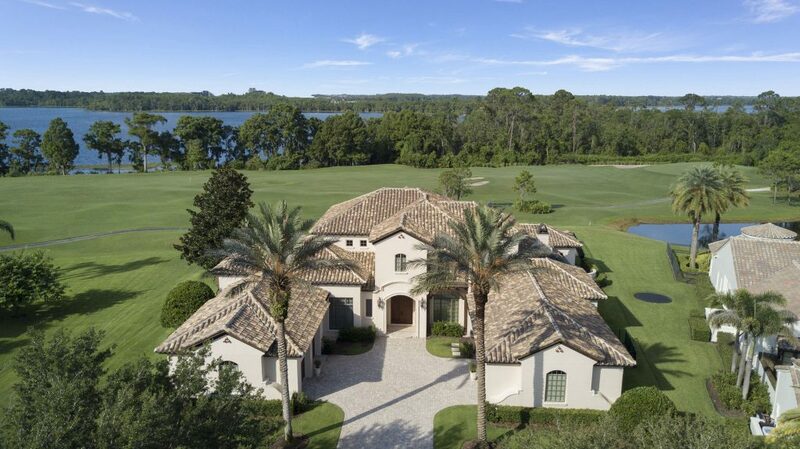 Lake Nona Golf & Country Club sits at the heart of the 17-square-mile Lake Nona community in Southeast Orlando and offers superb amenities, exceptional family experiences, outstanding service and the highest quality of living in Central Florida. Ranked as one of the top 100 Best Residential Golf Courses by Golfweek, Lake Nona’s 18-hole Tom Fazio golf course embodies the purity of the world’s greatest game. Offering exceptional fitness, unparalleled family experiences and outstanding service, Lake Nona delivers the highest standard of living. 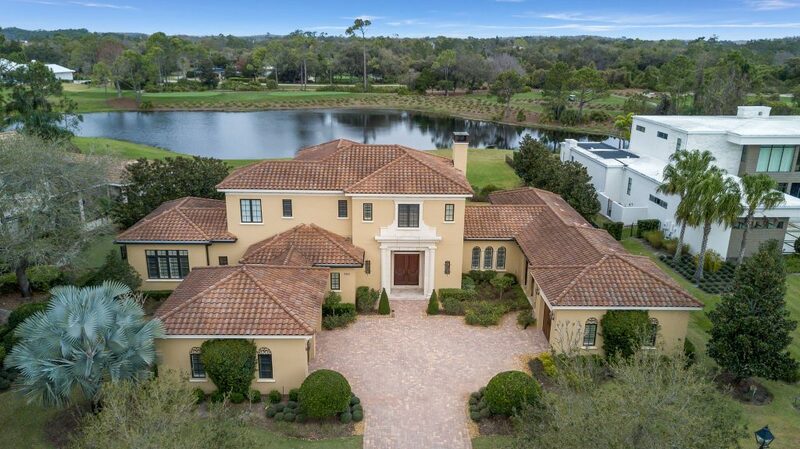 Lake Nona’s picturesque setting makes it an inspiring backdrop for special occasions and our staff’s attention to detail ensures peace of mind.